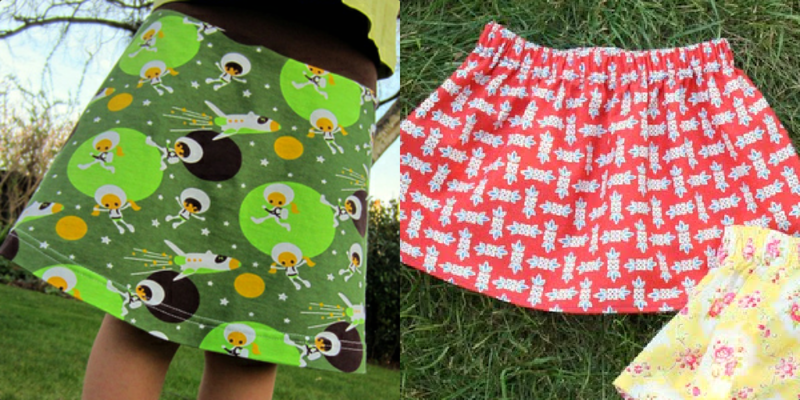 Following the Dress Masterlist, here's a skirt masterlist of free patterns and tutorials! Don't forget, if you download a pattern or use one of the tutorials, thank the blogger who spent her time giving you some awesome free stuff! 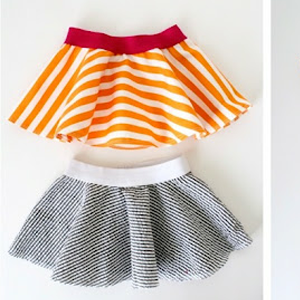 63+ Free Skirt Patterns & Tutorials! Projects with free patterns are organised by size/age. 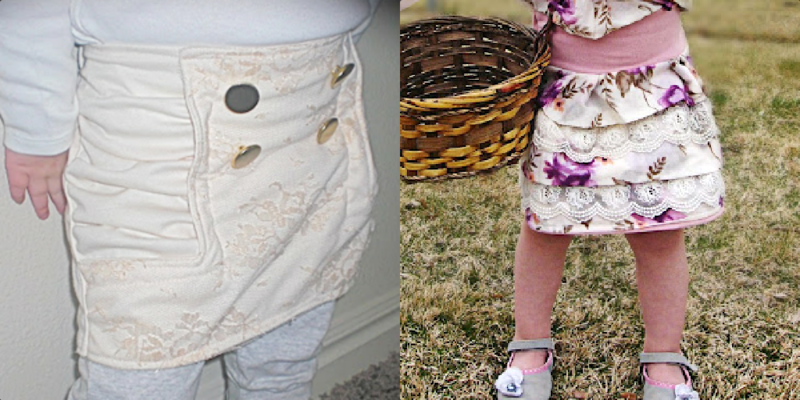 or multi-size patterns are at the bottom of this post. Thank you sooooooooooooo much! Seriously this is so awesome. First place I have found a list that actually has a list of clothes for the um modern seamstress I guess is the only term that describes what I mean. I have seen your list, pinned it, and the rest, just haven't gotten a chance to actually look at it cause I've been too busy reading your posts. LOVE your blog and everything else you've done. Thanks, you have inspired me to begin sewing again, for the first time in 15 years. (I'm in my 30's) I've also seriously considered starting my own blog, because I love yours so much and sewing and creating and la de da, I could go on and on, but won't. Thank you. These are absolutely adorable! I want to make them for my granddaughter. Drummbellina: 'WTF do I do with a Girl?' Zine! Oma: Organic Baby Food & Avocado Dip for Mummy!